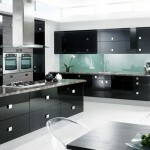 A new or renovated kitchen is one of the most rewarding gifts that you can give yourself and to your family. The heart of your home, your kitchen is where late-night talks, homework sessions, and casual celebrations. It’s where memories are made. 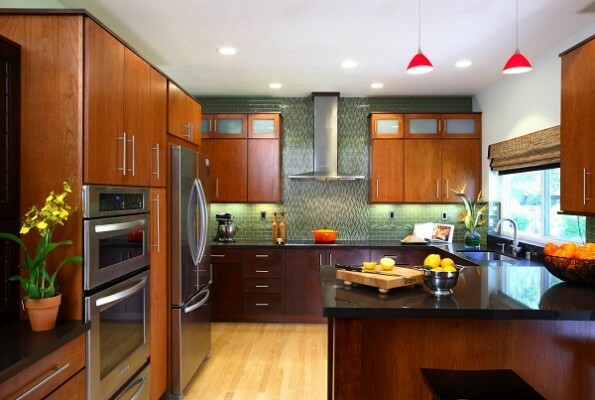 Renovating your kitchen will definitely add ease to your lifestyle and more value to your home. 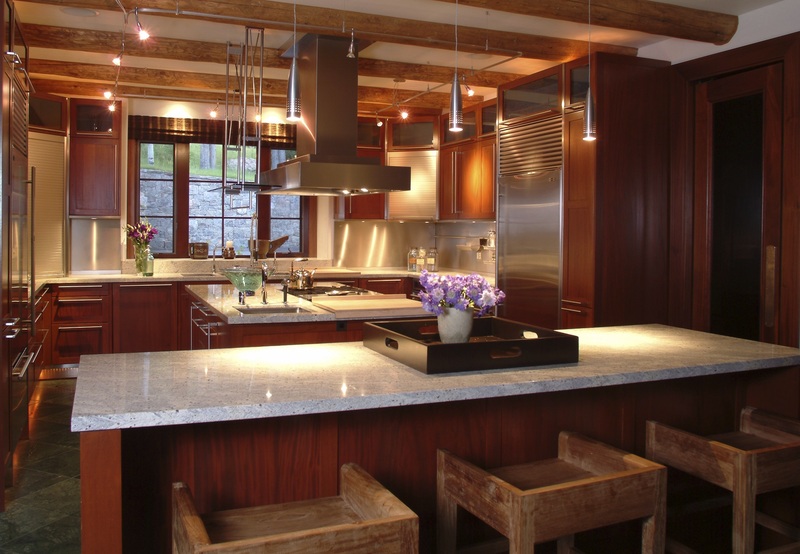 Here are the most important things that you may need to consider when you’re renovating your Kitchen. Select an elegant counter top. In order to get more charm it is recommended that you use White Carrara marble (honed or acid washed and sealed) and stained wood that would add more elegance and warmth to your kitchen.. You can also consider honed Kirkstone slate, soapstone and Wiarton limestone, and plastic laminate with a wood edge for a sophisticated look. 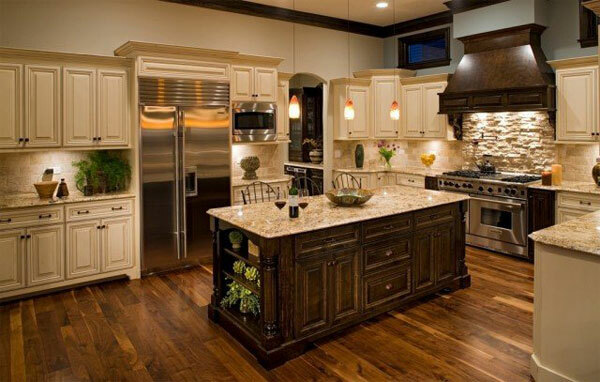 If you have an eight-foot ceiling in your kitchen , choose a type of cabinet that go to the ceiling. They offer more storage, enabling you to use extra wall space for artwork or open shelves. If your ceilings are higher than eight feet, leave 15 to 18 inches above the cabinets. 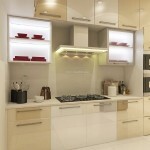 Doing this will give you more elegance in you Kitchen and you can save more space which can be utilized efficiently. It is seen that top-quality drawer slides and hinges mean cabinet doors will stay closed and drawers won’t stick. Stay away from drawers that are stapled together or made of particleboard. 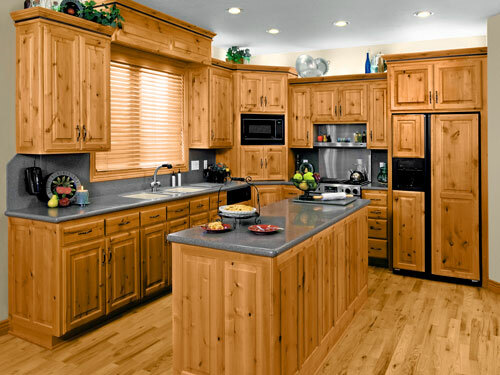 For cabinet interiors, wood veneer is more durable than melamine, laminate, MDF or particleboard. Decide whether to paint or stain. 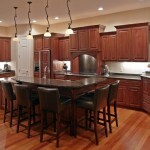 Though stained-wood cabinetry is forgiving, most finishes date quickly and aren’t easily altered. Brush-painted cabinets can lend a unique personality which cold give you an additional charm to your Kitchen. 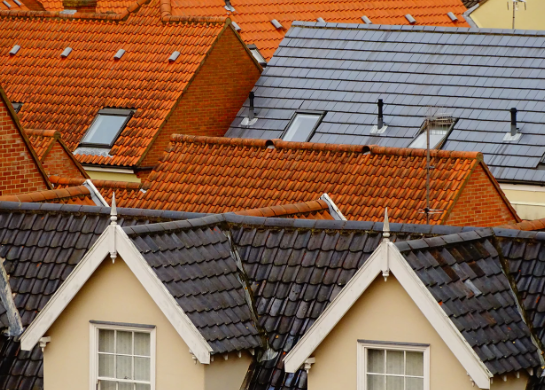 Design accents such as pediments over stoves and plaster mouldings on cabinet fronts can represent decorative excess. 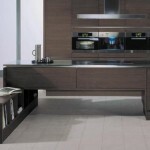 Remember that the style of your kitchen should be compatible with the rest of your home. Natural surfaces with inherent texture — slate, terra-cotta, brick and tumbled marble — are more difficult to clean but camouflage the odd crumb. Smooth surfaces in light colors, such as white laminate counters or ceramic floors, are easy to clean but show everything. And as much as we love stainless steel, it’s not easy to keep smudge-free. Instead of using lots of appliances and gadgets, consider selecting a few reliable products that you think is most essential for your kitchen. 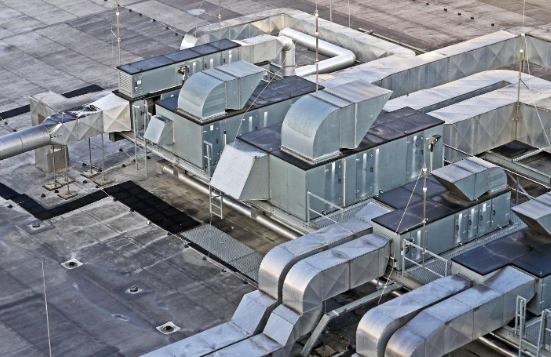 For example, a commercial-quality stainless-steel range makes an interesting focal point and takes up less space than separate wall ovens and a cooktop. Incorporate an adjacent dining room. A clever design, plus the appropriate lighting and furniture, will let you adapt the room’s atmosphere to suit any occasion. Consider a banquette design combined with slipcovered chairs for an efficient use of space. Your kitchen should reflect you, and not look like a showroom. Before designing the space, search for a piece of unique furniture and use it in your design — a room full of floor-to-ceiling, wall-to-wall kitchen cabinets looks boring and uninspired. 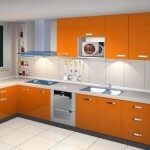 Choose the right material and design for your kitchen.